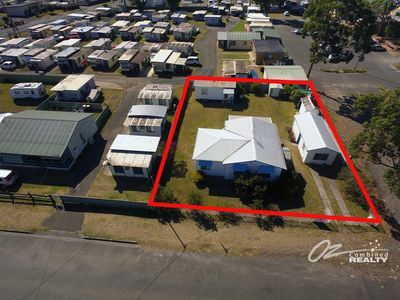 Bill has been extremely active listing and selling houses in the Bay and Basin but specialises in the area between the South end of Sanctuary Point and Wandandian. He takes an honest, methodical and transparent approach to the business and takes the time to explain each step of the way to both buyers and sellers. 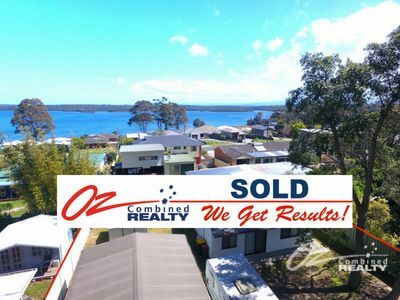 Bill has many years of sales experience and is able to put his media degree to good use with all of the modern technology that Oz Combined Realty utilises today. He is a relentless negotiator and is able to bring a calming compromising influence when negotiations get tough! 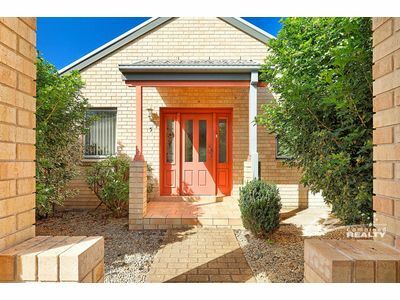 Large Brick &amp; Tile 3 Bed Villa! 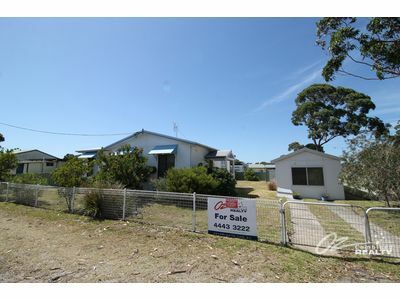 SUSSEX INLET COMMERCIAL / TOURISM / RESIDENTIAL DEVELOPMENT OPPORTUNITY! 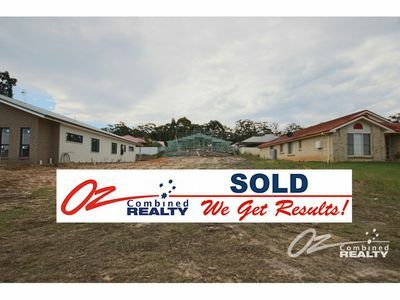 First Home With Business Potential Zoned B4 Mixed! Dress Circle Location in St Georges Basin! Dealing with Bill was amazing – he never failed to call me with updates. I think Sydney should have the standards that [Oz Combined] has. Great work! I cannot speak highly enough of Bill. I hope you [Oz Combined] realise how good he is at his job. 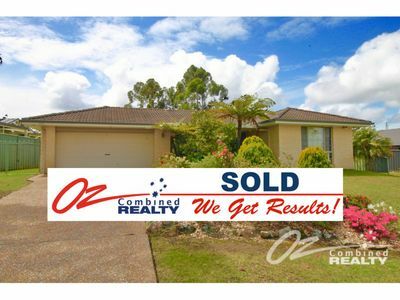 His rapport with his clients is very calming when dealing with the stress of selling a property. I recommend Bill to anyone looking to relocate. He is not 9-5 or 10-4 like other real estate agents I have dealt with in the past – he will work all hours to achieve a sale and I admire him immensely for that!